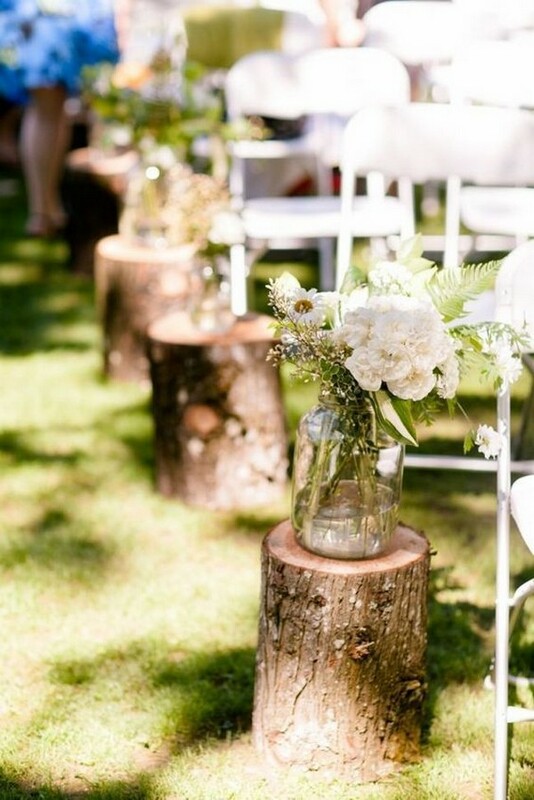 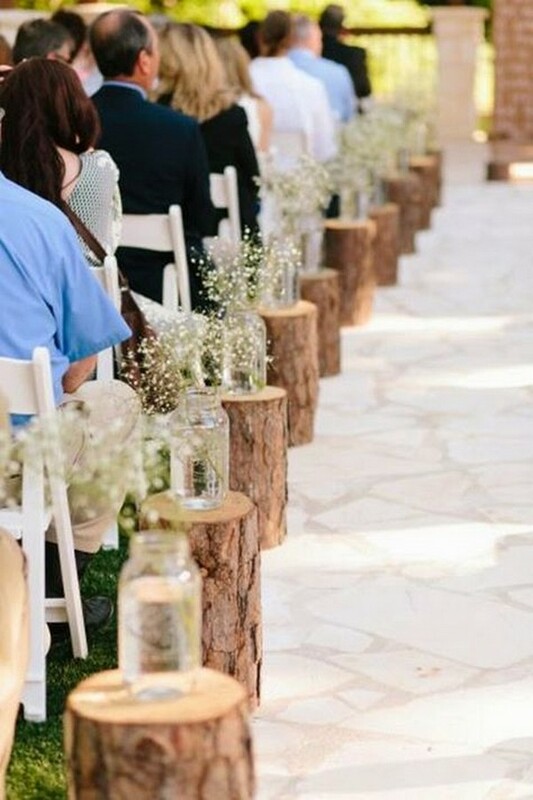 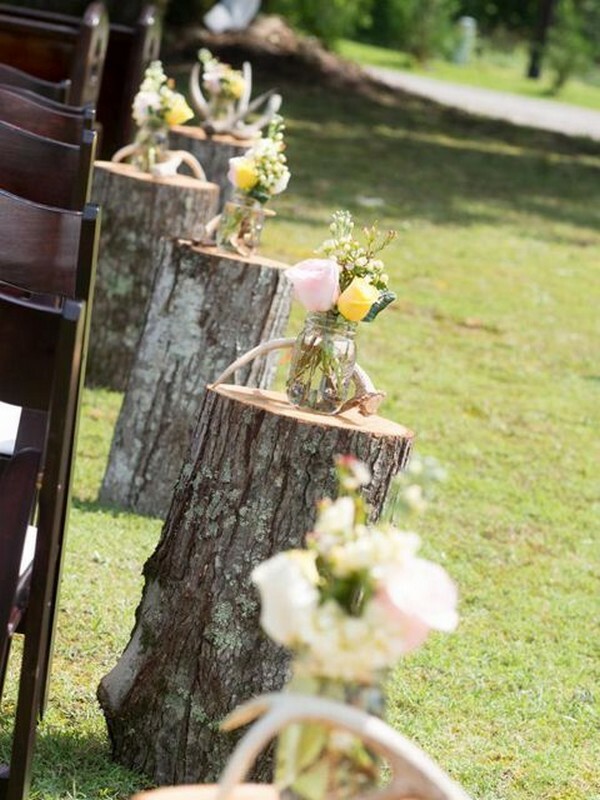 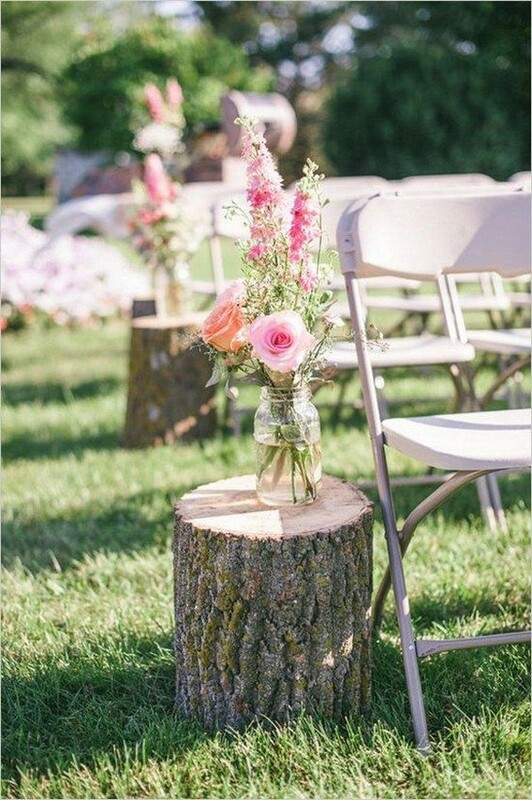 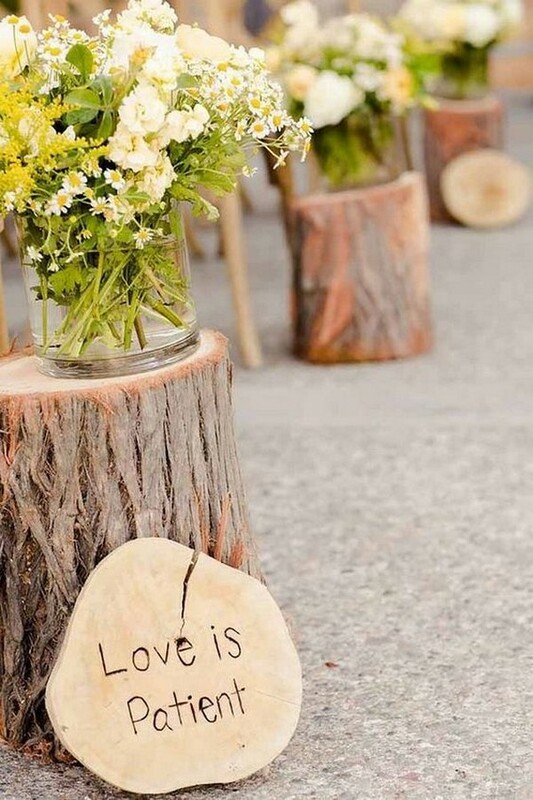 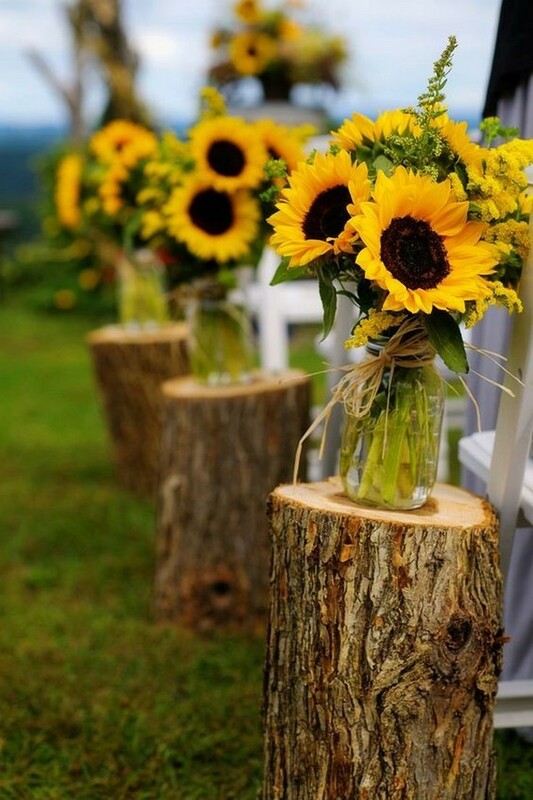 Tree stump detailing can be included in your big day in a variety of surprising ways: they can act as solid, natural bases for an array of floral arrangements and decorative items, as well as inspiration for cuisine displays. 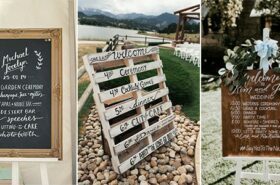 The varying sizes allow this element to be versatile and they can be made to be as gregarious or unassuming as you’d like. 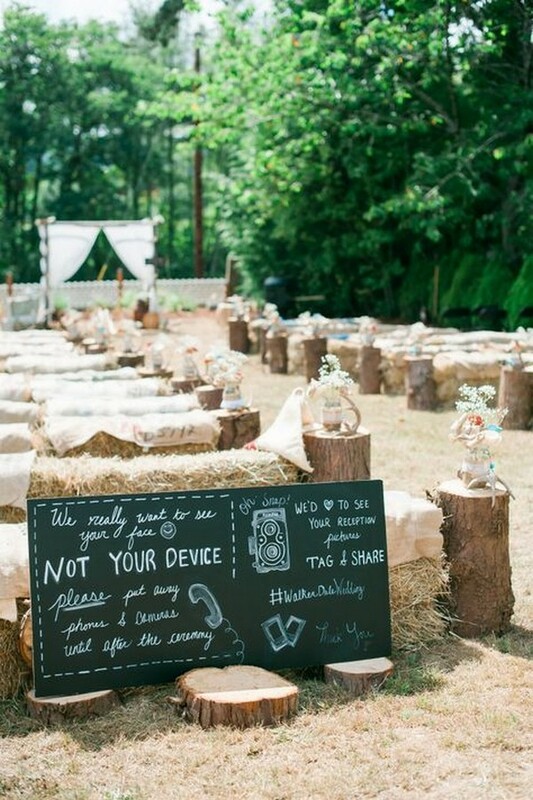 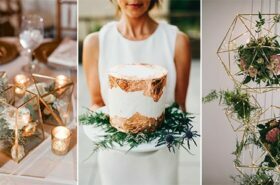 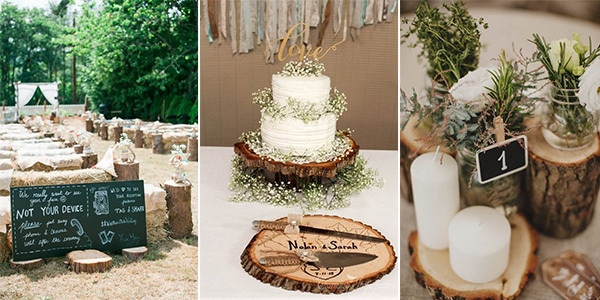 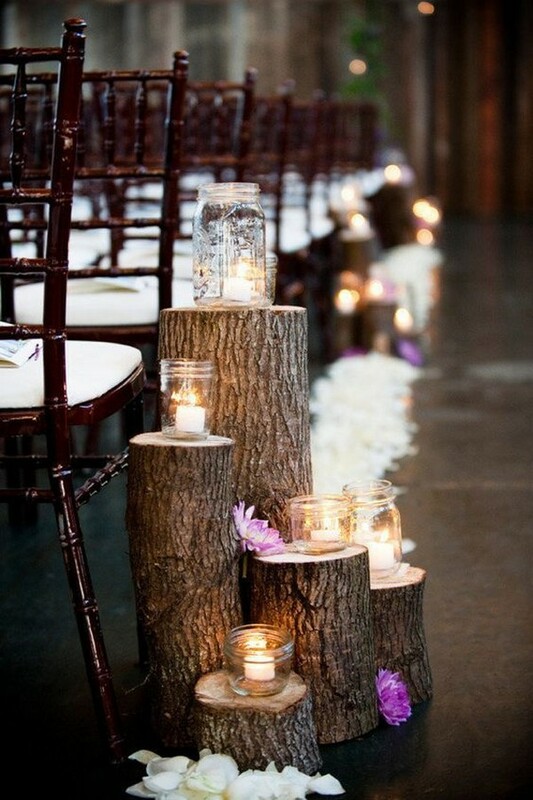 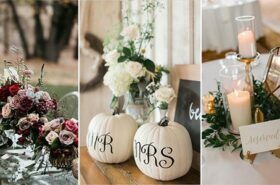 To get ideas on how to involve tree stumps into the décor of your nuptials, browse the pictures below and get inspired.